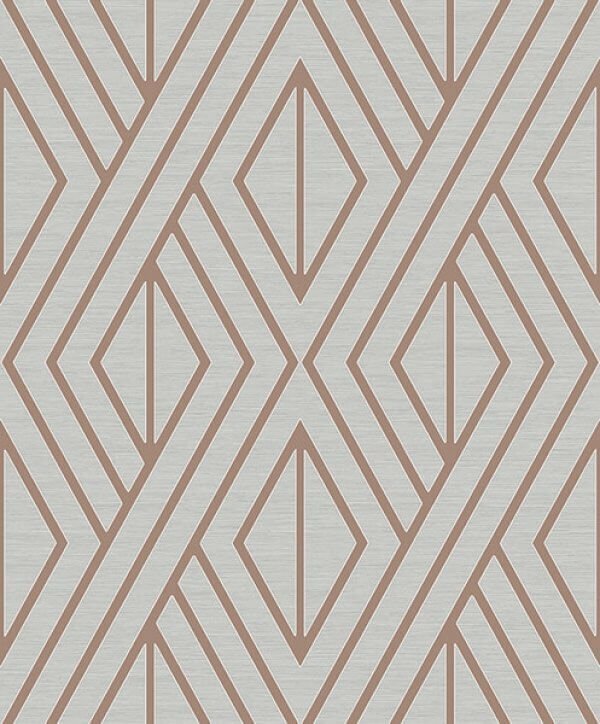 A fabulous geometric metallic print available in two beautiful colour ways! This wallpaper would make such a great stand out feature wall in any room of your home! 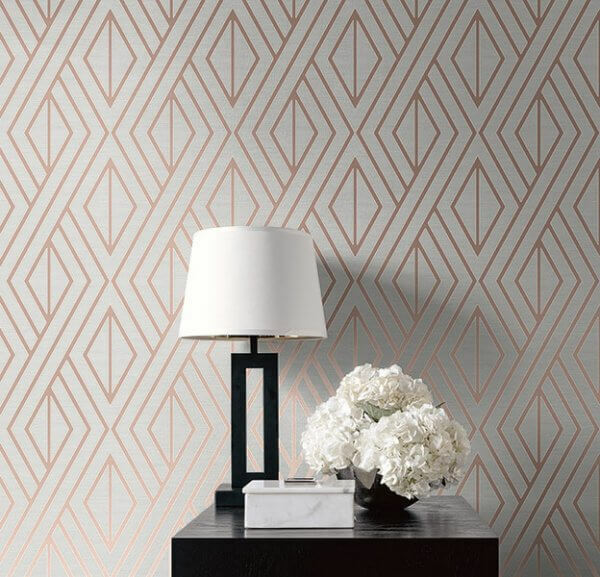 What is not to love about this stunning wallpaper design from Pear Tree Studios? It pairs (or should we say pears ;) ) two of the biggest trends in interior design at the moment (geometrics and metallics) beautifully! Available in two amazing colour options, this shimmering wallpaper would make a fabulous feature wall design and the versatile print could lend itself to any room of your house!